Taking its eye off PUBG for a bit, Xbox has started to pay more attention to Fortnite now. The console now has a new Fortnite bundle that tempts users with a bunch of goodies and exclusive cosmetic upgrades for the game. 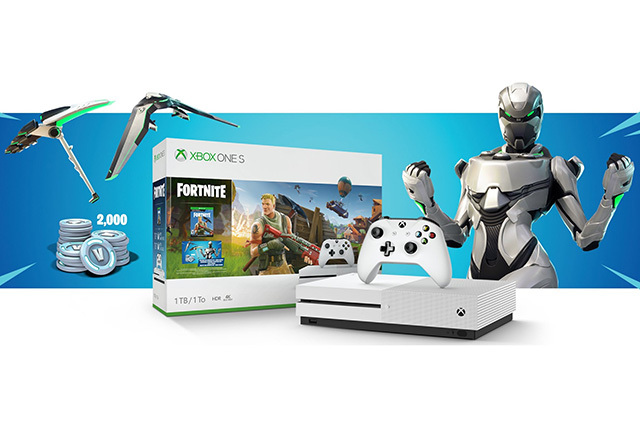 The new bundle, called the Xbox One S Fortnite Bundle, comes with the game itself, along with 2,000 V-bucks in-game, and an exclusive ‘Eon’ cosmetic set complete with its own harvesting tool and glider, all of which are themed in a futuristic, robotic sort of way. Xbox has mostly focused on PUBG in the Battle Royale genre since it has an exclusive deal for the game on consoles. 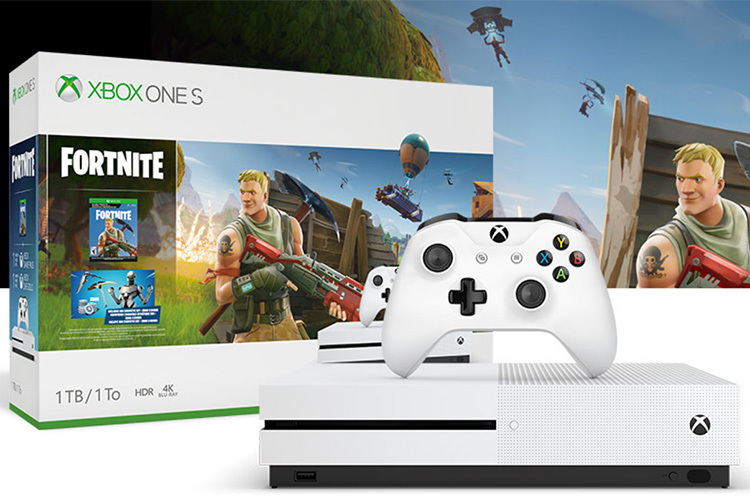 However, the fact that Xbox is now focusing on Fortnite seems to suggest that PUBG’s exclusivity on Xbox might be coming to an end. It also adds credit to the reports suggesting that PUBG might very soon be making its way to PS4 — something that seems to be the expected course of action for Bluehole, which had earlier mentioned that it wanted to launch the game on every platform out there, and PS4 has the majority market share. In other Fortnite news, Season 6 of the popular battle royale game is expected to begin on September 27, so if you’ve still not completed all your challenges from Season 5, now’s the time to push even harder.